When working with distributed application, securing communication between the client and the service is a very vital issue. Windows Communication Foundation provides the facility of transfer security which is responsible for ensuring the integrity and confidentiality of service messages, and also responsible for providing authentication. Transfer security in WCF is achieved through the use of either transport security or message security. Transport-layer security provides integrity and confidentiality, while message-layer security provides a variety of passes which are not possible with transport security mechanisms. When using transport security, user credentials are transport-dependent, which allows fewer authentication options compared to message security. And each transport protocol has its own way for passing credentials and handling message guard. But SSL is the most common approach for encrypting and signing the contents sent over HTTPS. Here I will explain how to configure WCF Services and Clients to communicate over HTTPS by using self-signed Certificates. When I intend to write any technical stuff, my intention always goes to start with a very simple example as well as gives an overview with the necessary things related to it. There is no difference this time as well. So for the purposes of this blog post I am going to organize it with Self-Signed Certificate Creation, Services and its Configuration, Clients and its Configuration. Please be noted that I would like to use custom binding for the code examples given here. First bring up the Microsoft Management Console by launching mmc.exe which allows us to browse the local machine’s cache of certificates. Navigate to the “Personal” node to see ClientCertificate and ServerCertificate. It is also required to export the certificates from the certificate store and import the copies of those into the TrustedPeople store so that WCF can find them for validation purposes. Okay done .Everything is okay now. 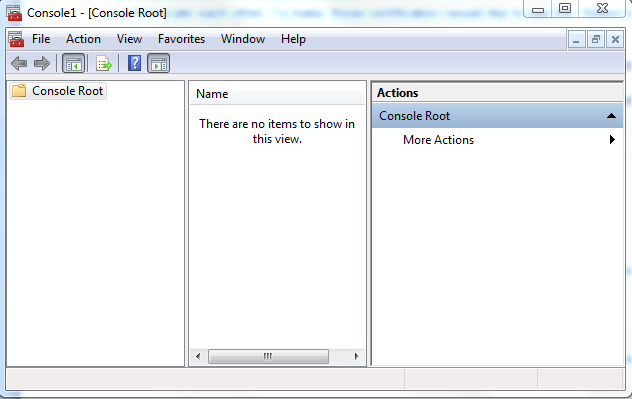 In this above section we see that Custom behavior configuration and custom binding configuration has been used. Here clientCertificate describes an X.509 certificate which has been used to validate a client to a service. 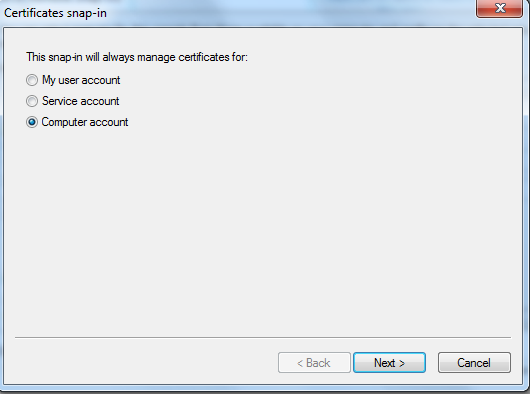 At the same time, serviceCertificate specify an X.509 certificate that will be used to authenticate the service to clients. There is a detail explanations about this has been given here [^] [^]. We know that, WCF provides several modes by which clients and services verify to each other. We can create binding for these authentication modes through configuration or by code. Here I have used CertificateOverTransport which means the service is valid using an X.509 certificate at the transport layer. And requireSecurityContextCancellation specifies whether security context should be cancelled and terminated when it is no longer required. The code above will trust any security certificate handed back from the server since it bypasses the SSL certificate validation. As the certificate I have used here is a self-signed certificate and it is not signed by a trusted CA, I need to make own validation logic to check for it . That’s it. I think this would help you while you will be working with the Certificate based communication. 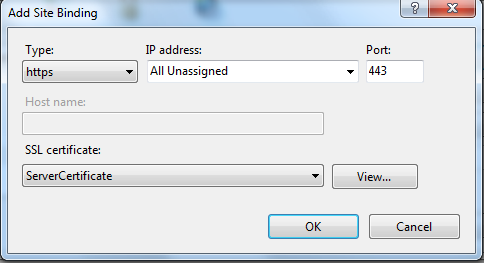 Routing is the process of picking and directs messages to the proper endpoints through transitional. That is, the purpose of the Routing Service is to receive messages from clients and frontward those messages to the suitable downstream services. Downstream services may be hosted on the same machine or distributed across several machines in a server farm. Routing provides the facility of isolating these services directly accessible from the client application through router. Client application have knowledge of only one service which further routes request from the client to the specific service. WCF 4.0 introduces a new service called Routing Service that acts as a message router which has a built-in way for routing WCF service calls. This Routing Service is available under the new assembly System.ServiceModel.Routing. You will find the complete article here.